✔ Human error and other data loss scenarios. ◉ Ensures music, picture, song and other files recovery even after accidental deletion or formatted pen drive storage media. 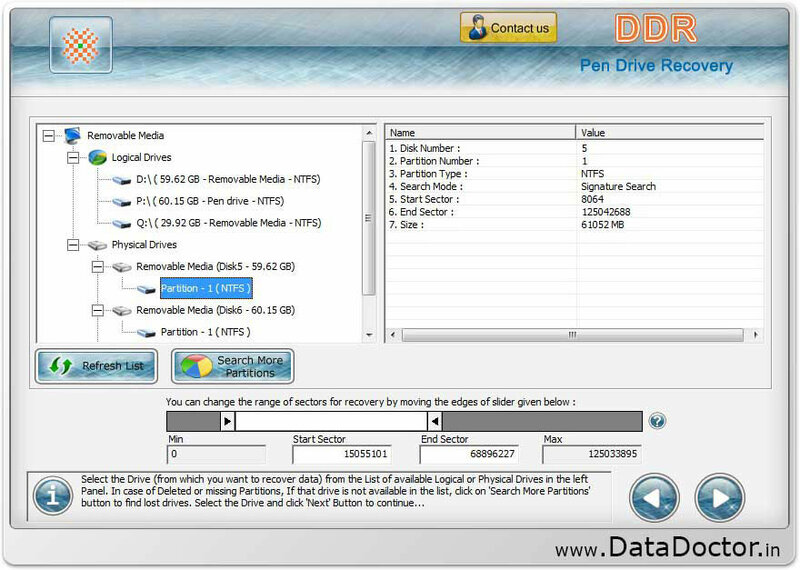 ◉ Data retrieval support from 512MB, 1GB, 2GB, 4GB and even higher capacity pen drive mass storage media. 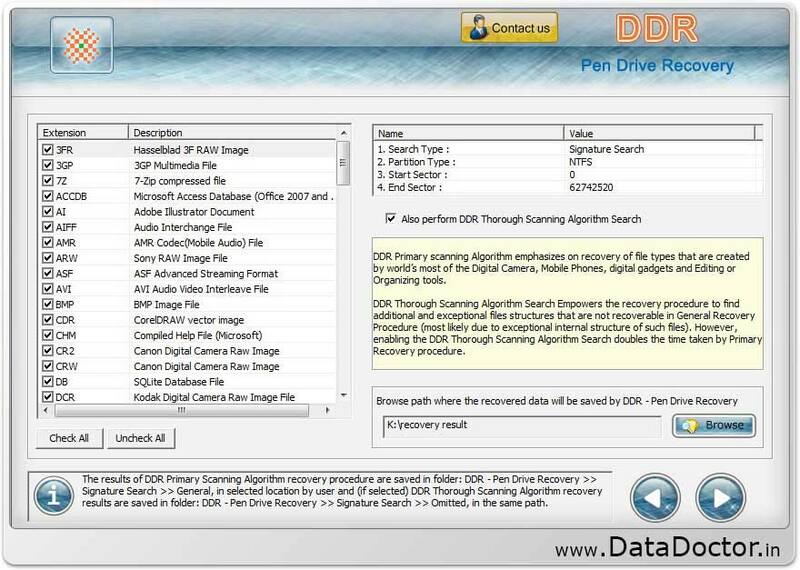 ◉ Recover data even if “Drive not formatted” message is displayed on your Computer while accessing USB removable media in My Computer drive of your Desktop or Laptop PC. ◉ Data retrieval software recovers lost data, formatted or damaged files before you fix and repair your corrupted storage device.